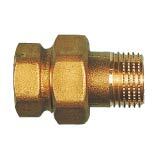 Brass fittings are widely used in system heating and in air conditioning sectors They are important and irreplaceable supports for hydraulic and water companies. 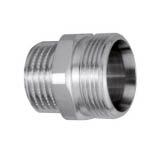 In order to keep all fittings technical characteristics unchanged over time, it is imperative that brass fittings are made by a company with a long lasting and specific experience, just like Rubi Zeta in Pisogne, in Brescia. 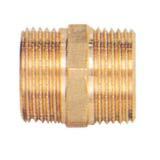 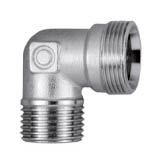 The fittings can be used to connect iron tubes, or iron tubes and copper pipes, or welding tubes. 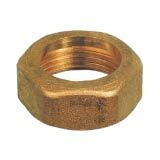 They are available with spherical sealing – with gasket or – flat seat.